The Microsoft OneDrive App for iOS has just been updated, featuring, among a small number of other changes and enhancements, pin code and Touch ID support. The software maker’s cloud storage service, formerly known as SkyDrive until Sky owner BSkyB chimed in and a subsequent lawsuit happened, is vying for a portion of a lucrative, but crowded market right now, and with Apple’s very own iCloud having garnered attention for the wrong reasons lately, it seems a fairly opportune moment for rivals to strike the proverbial iron while it’s hot and beef up the features offered on their respective iOS apps. 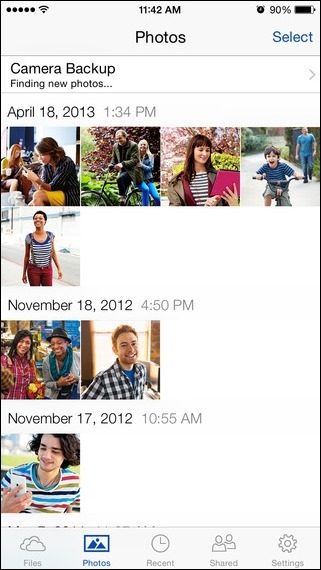 Microsoft has duly obliged, and the marquee feature of OneDrive version 4.5.1 is the pin code and Touch ID support. Having the added authentication, particularly given the aforementioned scrutiny that iCloud has faced over the leaked photos scandal, will certainly help to ease concerns of OneDrive users worried about the prospect of their snaps and other content falling into the wrong hands. The idea of cloud storage is, theoretically, a great one, but in practice, has encountered teething issues that the major names in the business are continually striving to rectify and improve. Microsoft is very much at the heart of this effort, and despite the forced rebranding, OneDrive continued to go from strength to strength. Given that Apple is on the cusp of launching iCloud Drive alongside OS X Yosemite – presumably at the just-announced media event taking place next week – Microsoft’s timing of this update could not be much better, and if you’re a OneDrive user on iOS, be sure to update via your App Store app. The new release also includes the customary dose of bug fixes and performance enhancements, so even if you don’t utilize the security features, you should enjoy a smoother overall performance with less kinks. 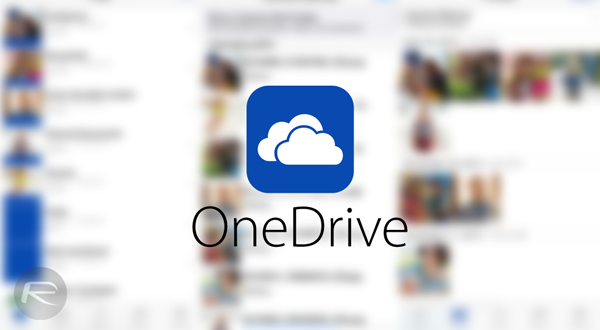 Microsoft has been well and truly on the promotion push for OneDrive just lately, offering a very generous 30GB of free storage in a limited deal introduced last month, and although folks seem to, somewhat correctly, assume that iCloud and iOS go hand in hand, I’ve personally found the OneDrive app for iOS to be fairly robust. The app can be picked up for free below, although please note that to take advantage of the Touch ID feature, you will need to be running iOS 8.0 or above.